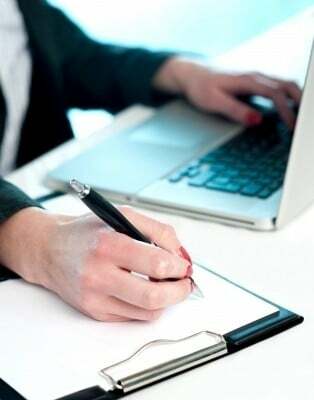 Get new ideas about Learning Management System by visiting eLearning industry. Information, benefits, useful tips from our Learning Management System authors will help you develop your eLearning project. Share our valuable resources or submit your article! Continuing on in our discussion of the SCORM standard and how communication happens between a SCO and as LMS, in this installment we will be diving a bit into the SCORM data model and discussing how SCORM tracks course data. 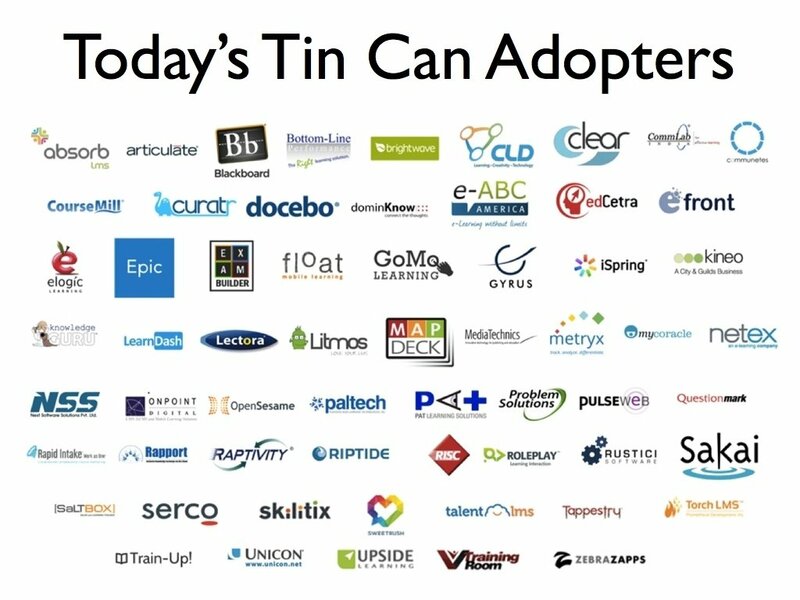 The Tin Can API is having a massive impact on tools across the eLearning Industry. This is partially because previous standards created barriers, which have lead to stagnation. 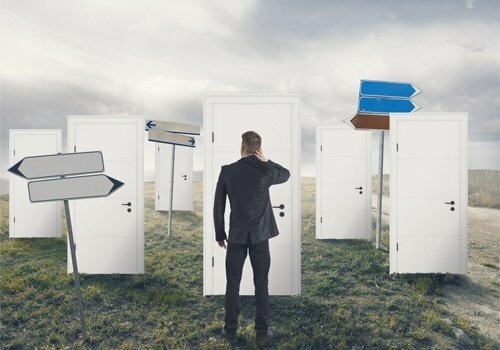 In the coming years we’re going to see exciting changes in the market, here’s why. Remember the tin can telephone from your childhood? 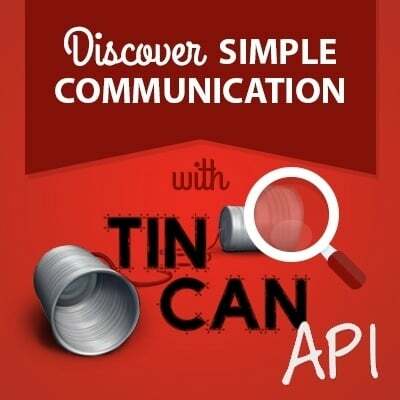 Two cans and a string were a simple but exciting way to communicate with your friends—the Tin Can API is meant to be the same way. It’s two-way conversation that allows e-Learning systems to speak to each other, while tracking and recording learning experiences. 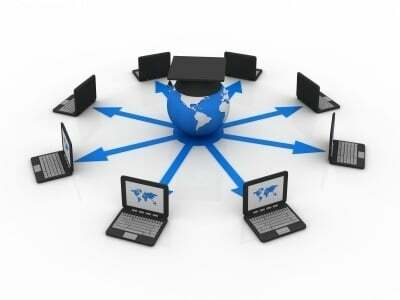 Continuing on in our discussion of the SCORM standard and how communication happens between a SCO and as LMS, today we will be talking about the first and last communication calls made by a SCO, LMSInitialize and LMSFinish. After that we will get into the basics of how course data is passed back and forth using LMSGetValue and LMSSetValue. Getting Started with SCORM: How does SCORM really work? 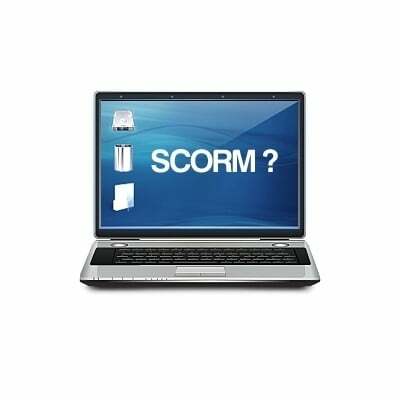 The purpose of this series of articles is to provide an easy to understand technical explanation of how exactly the SCORM protocol works. One of the things that greatly surprised me when I first began working with SCORM was that there seemed to be a surprising lack of good, practical technical documentation. 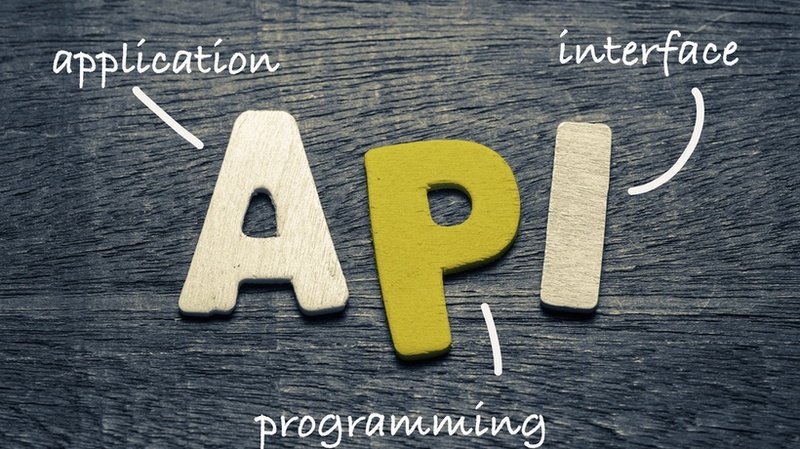 The newest version of eLearning protocol is upon us – are you ready to take the the plunge?